For homeowners in or around Tyngsboro, MA, Red Wagon Landscaping is the perfect place for your landscape design and lawn care service needs. Red Wagon Landscaping has spent more than 15 years as a premier option in Middlesex County, as they offer top notch landscape maintenance and construction, landscape design and styling, and lawn care. They prioritize working with homeowners to achieve an ideal landscape design that perfectly aligns with the customer's vision for their home. 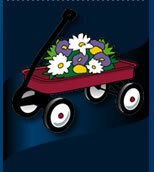 Red Wagon Landscaping excels in both small and large landscaping jobs. 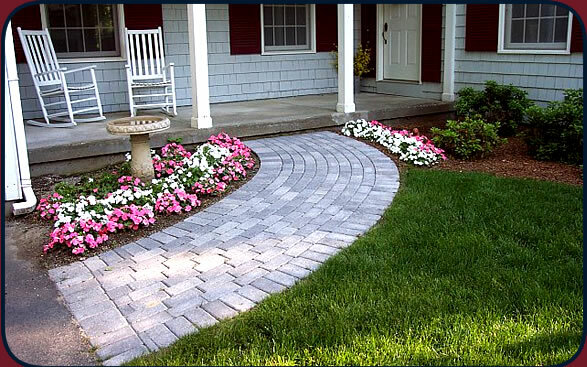 From small maintenance and lawn care to intricate and exotic walkways and driveways, Red Wagon Landscaping can turn any Tyngsboro, MA home into a magical place. When you hire Red Wagon Landscaping, you get an entire process that guarantees everything that you are looking for in landscape design. You’ll meet with the crew to discuss exactly what you are seeking, and they'll provide you with a sketch of how they envision it manifesting. You'll get to make adjustments as you see fit (it’s your dreamscape being designed, after all), until you and the crew are on the exact same page. From there on out, the highly skilled team will implement your dream landscape design, using only state of the art machinery and safety techniques. Whether you have a small or a large landscape design job, or simply some lawn care and maintenance, you'll receive exactly what you want from Red Wagon Landscaping, and you'll get it from talented, polite, hard-working landscapers with affordable prices. Contact us today for all your landscaping needs!